MOLLUSCA : NEOLORICATA : Ischnochitonidae SNAILS, SLUGS, ETC. Picton, B.E. & Morrow, C.C. (2016). 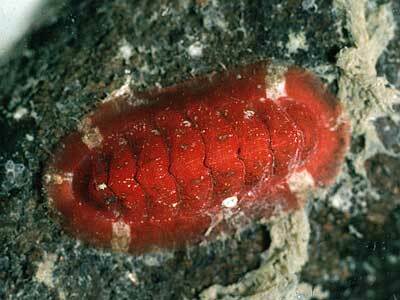 Callochiton septemvalvis (Montagu, 1803). [In] Encyclopedia of Marine Life of Britain and Ireland.